Canon came out with some entertaining reasons why it is important to print your favorite photos. Funny and true. 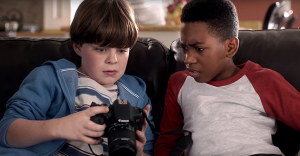 Check it out – Canon’s Never Again Ads.